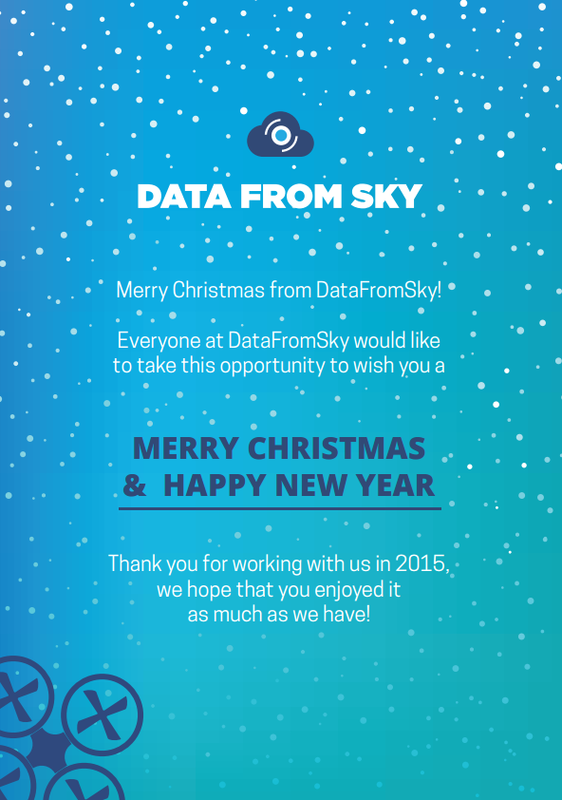 Everyone at DataFromSky would like to take this opportunity to wish you a Merry Christmas and Happy New Year! Thank you for all in 2015. We hope you have enjoyed it as much as we have!